New Zealand is a magical destination with world class golf courses throughout the country. As members of the Tourism Industry Aotearoa (TIA) and the International Association of Golf Tour Operators (IAGTO) you are assured of the highest standards of service and integrity from the team at Playing Around New Zealand. We have access to the largest fleet of Mercedes group moving vehicles in New Zealand and specialise in hosted and self-drive group touring. 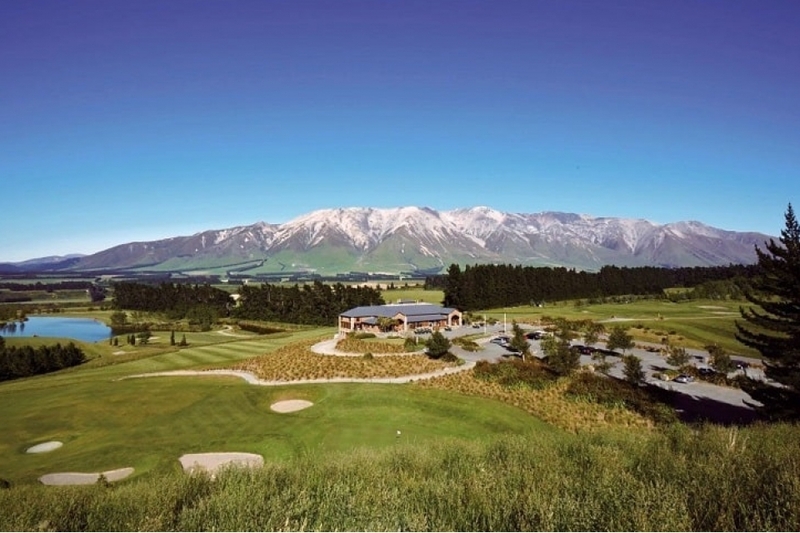 We also offer stay and play golf packages at New Zealand’s best golf destinations as well as 7 – 35 day self drive itineraries incorporating our finest accommodation and golf courses. Will Owen and his team at Playing Around New Zealand have been providing the very best customised New Zealand golf travel itineraries for discerning groups and individuals. They have been proud recipients of NZ's Best Inbound Golf Tour Operator by the World Travel Awards in 2015, 2017 and 2018. Please leave your name and phone number in the box and one of our friendly New Zealand based team will call you as soon as possible. Playing Around New Zealand are specialists in guided golf touring. We have exclusive access to the largest and newest fleet of Mercedes tour vehicles in New Zealand and whether you require a chauffeured New Zealand golf tour for two golfers, through to a requirement for a group of 40 golfers to stay and play in Queenstown, we can supply the perfect golf travel package. We have a team of passionate Kiwi golf guides who love to show our guests the very best of New Zealand. We also welcome individuals, couples and small groups to join our scheduled escorted tours that run through our New Zealand summer.